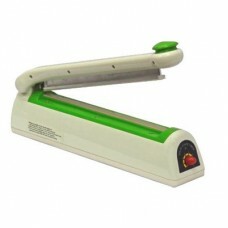 Impulse Heat Sealers are designed for the continuous sealing of thermoplastic films such as polyethylene and polypropylene. 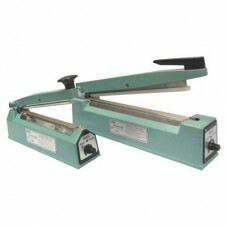 Quality thermal impulse bag sealers such as the hand operated manual sealers are great and cost effective for light industrial use. PFS-200 can seal poly bags up to 200mm with max sealing of 2mm. Place poly bag between seal bars, press down gently and release. Adjustable timer which creates perfect seals for varying bag thicknesses. 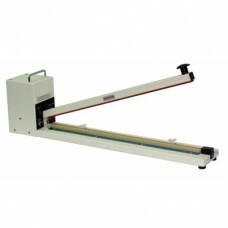 Yellowbox.com, is a supplier of Impulse Sealers like Hand Sealers, Table Top / Foot Operated Sealers as well as other packaging-related products like Shipping Boxes for all your packaging supply needs.